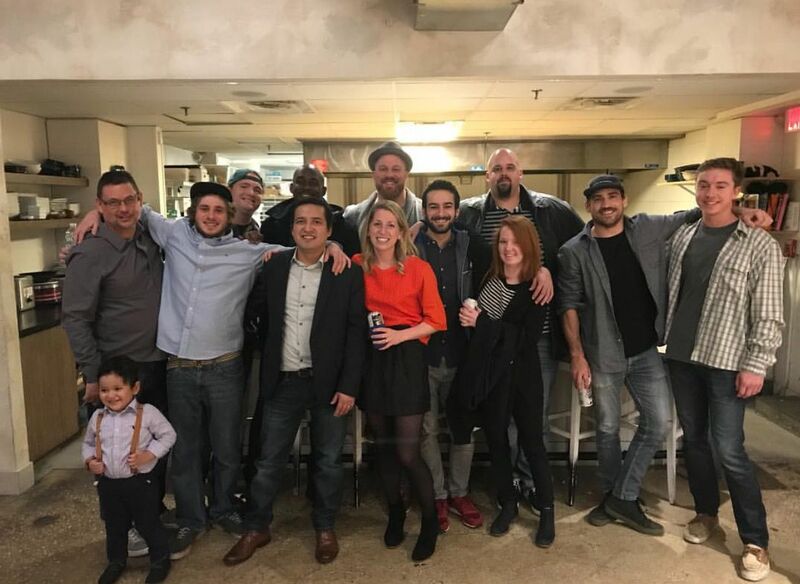 Happy New Year from the Local 130 crew! We hope all of you enjoyed your traceable, wild caught seafood for the holidays and ringing in 2018 with the freshest catch! A new year means eating more fresh seafood towards a more healthy you! According to the Dietary Guidelines for Americans, eating at least twice per week a variety of fish or shellfish as the star protein of your meal has loads of health benefits. Essential nutrients can be found in most species, such as vitamins D, B, A and immune system efficiency, along with promoting heart health, maintaining eyesight, clear skin, and more! We plan on posting more healthful recipes to inspire you in the kitchen, especially geared towards our local dayboat fish and more underutilized, less common fish and shellfish species. 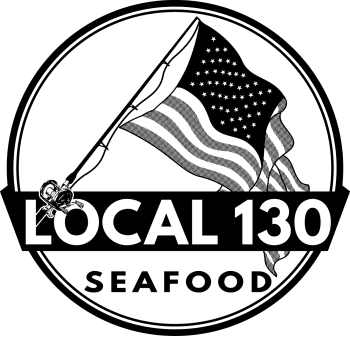 Basically we are really pumped to be seeing all of our favorite locals and regulars biweekly for their seafood fix, and ask us for new cooking and recipe inspiration too. 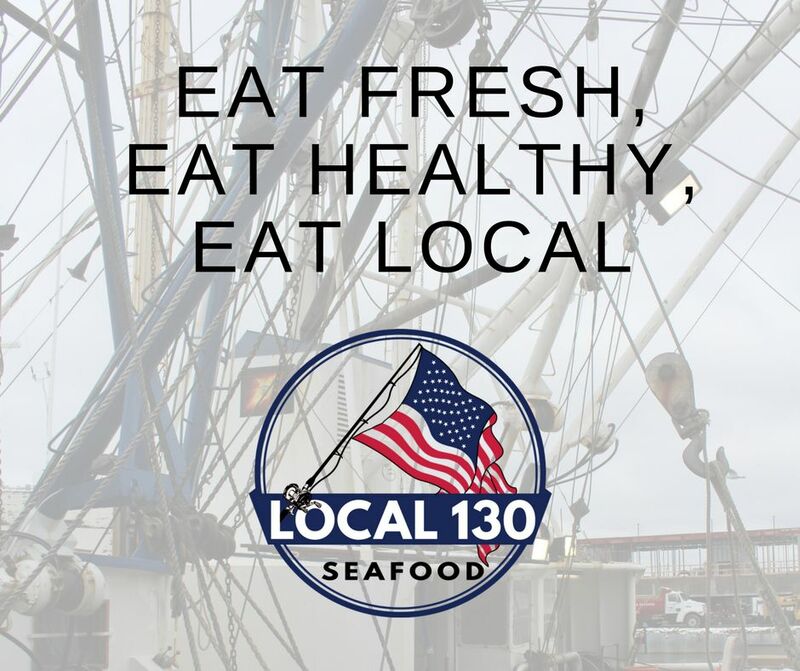 Our shop will be open starting tomorrow through the weekend, stock up for your days off and support local fishermen!